Google the phrase, “Stafford loans,” and you’ll receive hundreds of hits about rate increases on student loans taking place. However, the information is confusing and searching the Internet doesn’t help any. CNN posted that rates on “nonsubsidized Stafford loans” would almost double on July 1st unless Congress took action. At the same time, the Huffington Post stated that it was “subsidized Stafford loans” that would nearly doubled from 3.4% to 6.8%. About 65% [of college students] misunderstood or were surprised by aspects of their student loans or the student loan process. About two-thirds of private loan borrowers, including those who took out both private and federal loans, said that they did not understand the major differences between their private and federal options. Unsubsidized Stafford Loans are available to students who do not qualify for the subsidized Stafford Loans. The available funds, interest rates and terms are similar to the subsidized loan; however, the government does not assist in paying the interest. Repayment typically begins as soon as the money is distributed. If the student defers payment until after graduation, he/she is responsible for all of the accrued interest charges. Students who qualify for subsidized Stafford loans are eligible for unsubsidized loans as well. In short, with subsidized loans the government pays the interest while you’re in school. With unsubsidized loans the interest begins accruing from the moment you borrow the money. It doesn’t take a college degree to figure out which loan program is better for you financially. Knowing the difference will not only save you money, but avoid real stress and anxiety during your college years. Want to be more informed than 65% of your classmates? 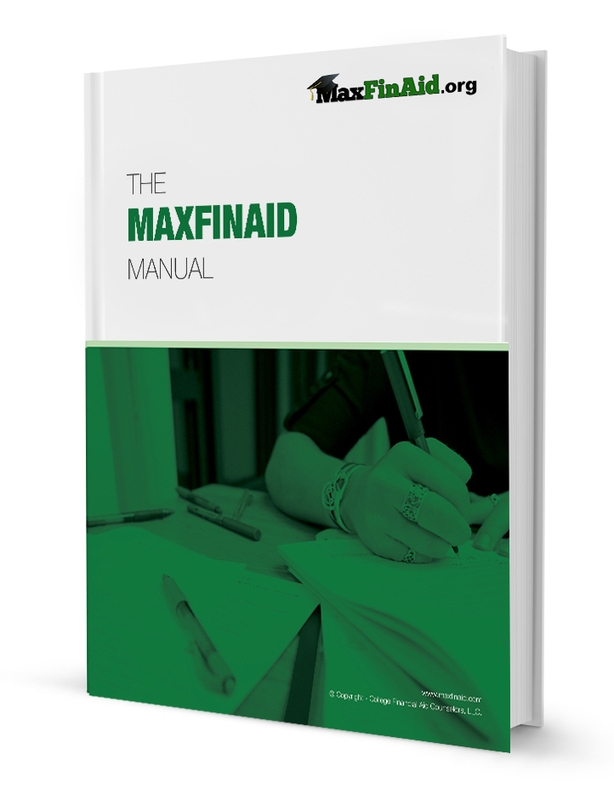 Download the free financial resource manual at MaxFinAid.org.